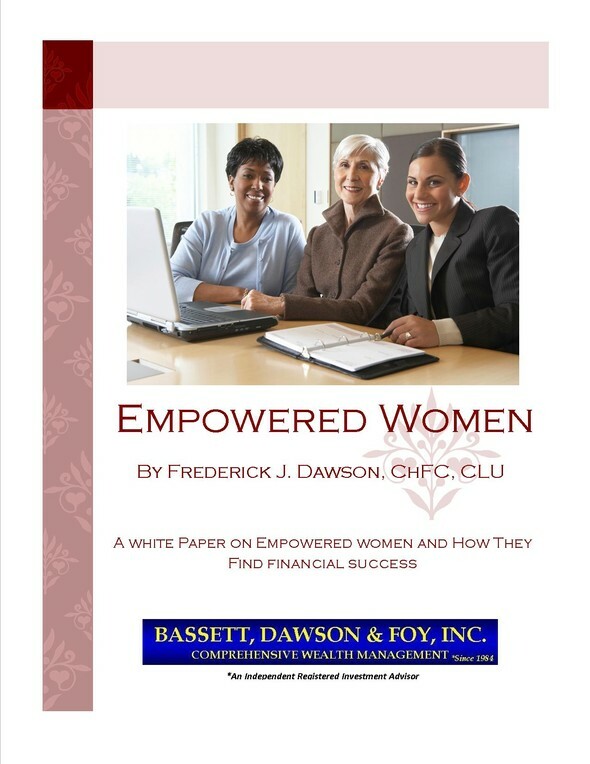 FRED'S BLOG FOR WOMEN : Financial Planning - Wealth Management - Bassett, Dawson and Foy, Inc. 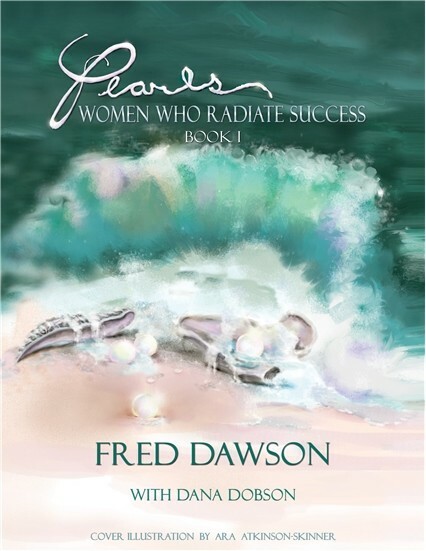 In 2015 Fred published a new book: "Pearls: Women Who Radiate Success". He published his second Pearls in 2017 and is currently working on his third installment. The books are available for download and purchase. All book sales proceeds go to the non-profit Fresh Start Scholarship Foundation. Links are being provided for information purposes only. 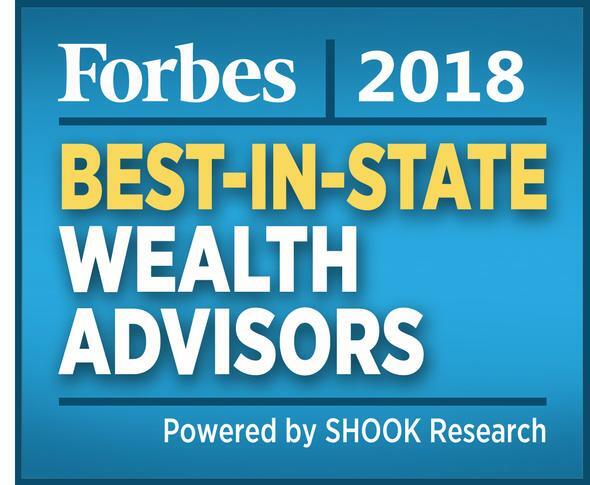 Raymond James is not affiliated with and does not endorse, authorize or sponsor any of the listed websites or their respective sponsors. Raymond James is not responsible for the content of any website or the collection or use of information regarding any website's users and/or members. Raymond James does not endorse the book "Pearls: Women Who Radiate Success" or its authors. Content Prepared by Broadridge Investor Communication Solutions, Inc.
© Copyright 2006-2014 Broadridge Investor Communication Solutions, Inc. All rights reserved. 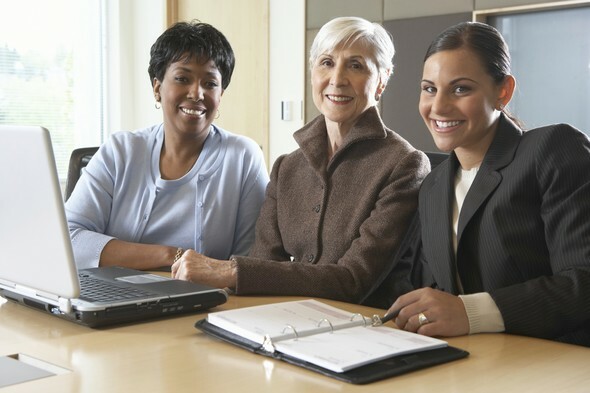 Visit the Women's Journal for archived articles written by Fred on issues important to women.